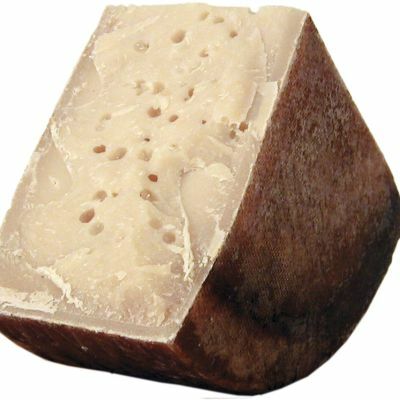 This is a hard cheese which is ripened in warm cellars. 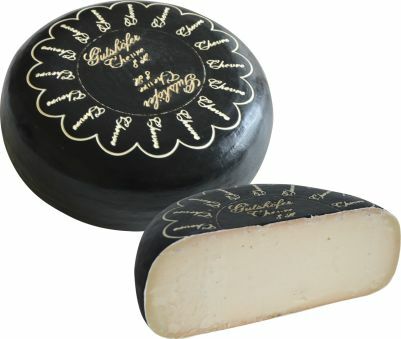 It is rinsed twice a week during ripening and forms a natural rind which is rubbed with caramel at the finish. 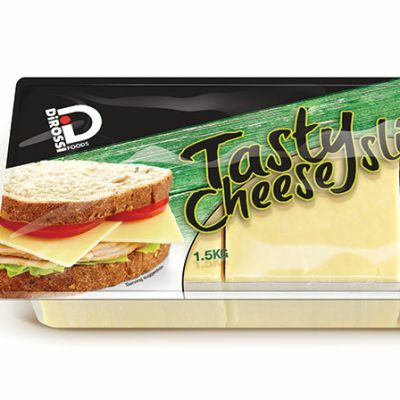 After ripening for eight months the cheese is firm and has an intense flavour with a subtle, salty finish.